This section provides access to Unlimited Children's Stories for subscribers who can login with their password below. 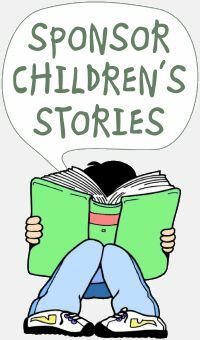 For our current Free Children's Stories selections please select one the story buttons on the left. 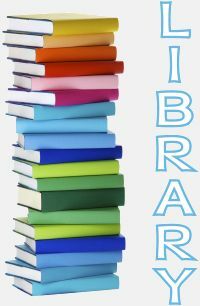 To see our current Children's Story Library List of stories, click the following Story List button. 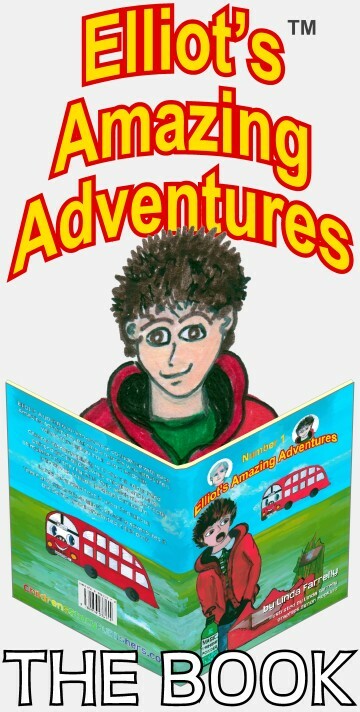 For more information about subscribing to Unlimited Children's Stories click the following button.